Well, I suppose it’s about time for a much overdo introduction - I’m Zane Buchanan, and I’m your 2019 Saskatchewanderer. I’ve been actively immersing myself in this position for about a month now - two weeks of which I was faced with the challenge of keeping my title secret. Even now that everything's out in the open, the notion that THIS is my reality for the next twelve months remains incomprehensible. I don’t expect that this sense of shock will ever subside; at least not within the duration of my term...So if you see me scaling the Cypress Hills with a dumbfounded look on my face, don’t fret - that will be my resting expression for 2019. Now that we have been formally acquainted, I have a confession: Although my roots are firmly planted here in the land of living skies, I did temporarily stray off the beaten path. Following my graduation from Greenall High School in Balgonie, I pursued studies and work experience in Vancouver and Toronto, respectively. It was on that soul-searching mission that I acquired the technical tool-set necessary for this position. More importantly, along the way, I also gained a new appreciation for my home province and a fresh perspective to bring with me on my travels. Certain things that may have unconsciously grown mundane to a lifelong resident of the prairies now have a profound effect on me. As Saskatchewan’s own Joni Mitchell so eloquently puts it, “you don’t know what you've got ‘til it’s gone.” I’m keen on harnessing the curiosity that led me away from home and channeling it internally. 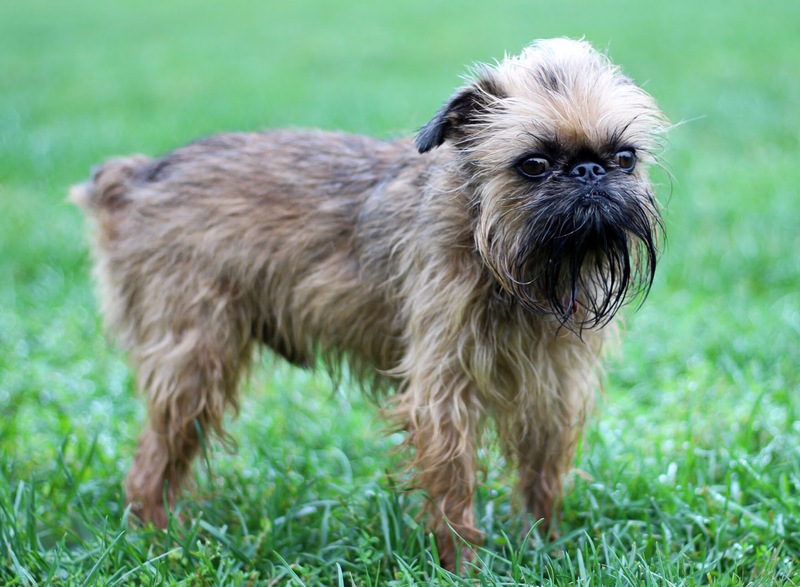 Another souvenir I brought back from my time away is my adventure sidekick Stedman - a Brussels Griffon doggo that I impulsively purchased while studying in Toronto. Not only will he keep me sane during my long, lonely drives across the province, but...let’s face it...he’ll benefit the program from a marketing standpoint (everyone knows that dogs get likes). I can be the brains behind the Saskatchewanderer while he embodies the beauty. On a serious note, my time in other provinces gave me a first-hand view of the false stigma that surrounds Saskatchewan from an outside perspective. Perhaps the most irksome opinion that’s been thrown at me time and time again is that as a province, we lack diversity (that said, it’s hard to blame these people when I tell them the name of my hometown: White City). I applied with the objective that, were I granted this position, I would build my term on a platform of diversity. Now that the papers have been signed and the keys to the CAA Wanderer-Mobile are in my possession, I can’t wait to bring said mandate to fruition. 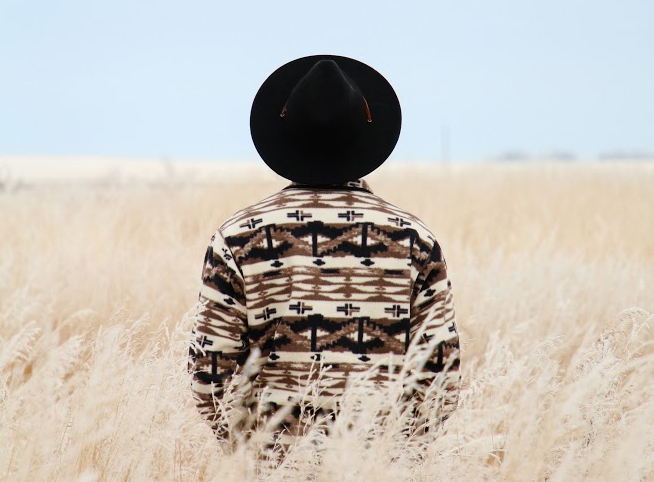 Although the natural landscape of Saskatchewan is what fuels the Saskatchewanderer’s content, I hope to show the world a deeper understanding of our people as well. When I was working in the service industry in Toronto to pay for my schooling, people would often stop me and say “you’re not from here.” This evaluation was based on my kind demeanour and overall “prairie charm.” Although other provinces might be naive regarding Saskatchewan's diversity, they are well aware of - and admire - the quality of people we produce. THAT is what I want to capture, put in a bottle and serve to my audience. I want to showcase the amazing people within various groups and communities that make our province the most inviting place on earth. And if I fall on my face attempting to do so...you can at very least expect photos of Stedman to brighten your day.